Teacher Recommendations: Who Are Your People? In planning your college applications, it’s hard not to be overwhelmed by all the moving parts. Your high school grades will be the most important component of your application, as past grades and accomplishments are the best predictors of future success, and colleges are looking for students who will grow and thrive in their classrooms. Admissions officers are also interested in how you will contribute to their campus community, and your college essay and your activities section will explain who you are as a person, your values and perspective on the world, and your demonstrated record of leadership and service to others. As you think about how to present yourself to the colleges where you’re applying and as you plan all the pieces of your application, don’t forget about teacher recommendations! Since you’re not quite out of school for the summer, this is the perfect time to ask two academic teachers to write letters of reference for you. These letters will confirm your strengths, and the stories teachers tell will distinguish you from other students. As your teachers talk about you as a whole person, they also offer third-party support for the narrative about yourself that you share in your college essay. Teachers may convey how you learn, what inspires you, how you interact with other students, or your ability to discuss ideas. They can also share classroom memories that are specifically about you. Early and careful planning can ensure a strong statement from your school network. As you wind down your junior year, ask yourself, Who will I ask to write my teacher recommendations? Which academic teachers will contribute the strongest statement to my profile? Think carefully about your academic life and choose wisely. A teacher will add to your narrative by revealing important information about you that speaks to your character, your accomplishments, and how you collaborate with others in the classroom. You want to choose someone who knows you well enough to describe your qualities of curiosity, love of learning, creativity, and leadership, and can speak to the ability you have to succeed, weather storms, take on new challenges, and grow as a resilient and positive student. Ideally, a good teacher recommendation will come from someone with a detailed understanding of you both in and outside the classroom. Ask your teacher if he/she would be comfortable in writing a letter in support of your applications. (Replacing a comfortable teacher with an enthusiastic one is even better!) Go for teachers you know from junior year who are familiar with your most recent work and latest developments. If a former teacher – 9th or 10th grade, not earlier – can speak on your behalf with a stronger voice, ask this teacher. The important aspect is to be clear about how well the teacher knows you, your ambitions, and how hard you work to achieve your goals. 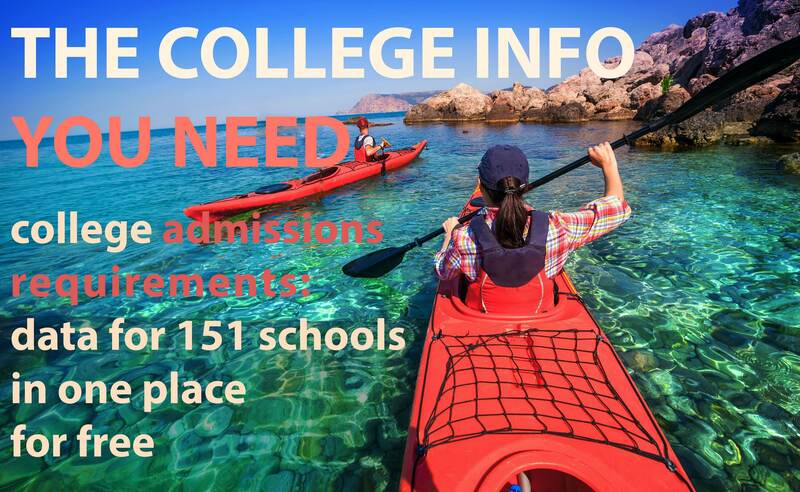 Make it personal and spend 15 or 20 minutes telling your teacher about your college plans. Bring your brag sheet or résumé to share details that may provide new information to your teacher. 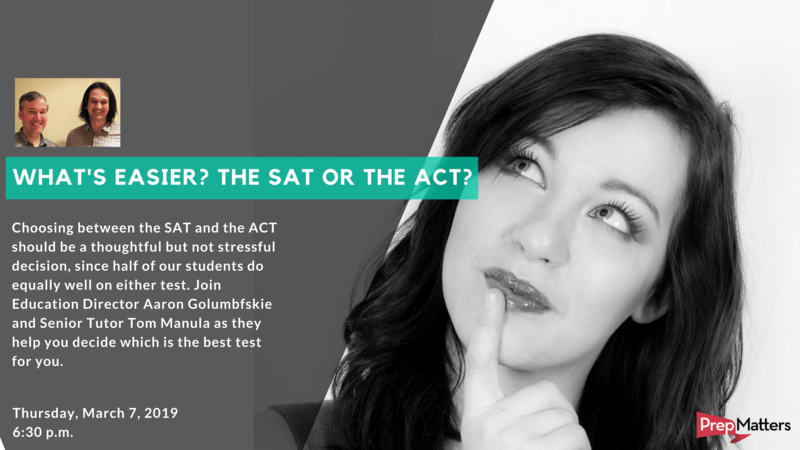 Review your list of colleges and check their websites to determine the number of recommendations and other possible requirements for each. Schools usually require two academic teacher recommendations, but keep in mind that some undergraduate institutions want teachers from your intended major, so check for any detailed information on teacher recommendations. Careful planning will reduce stress and allow you to make your strongest statement. Asking teachers before the summer will allow them to get a head start on your letter. If you have early deadline(s), this schedule would put you on track for your October or November submission, and give your teachers more time than a mid-September request. Finally, remember to send a thank-you note to your teachers after submitting your applications. Don’t forget to keep them in the loop regarding your final college plans, and enjoy sharing your accomplishments with your school community. Then feel good in what you have accomplished and in knowing you have put forward the very best representation of who you are.